Was This Woman Locked Up In A Psych Ward Because She’s Black? Remember Sandra Bland? You know, the black woman who was pulled over by police and inexplicably put in a prison cell, only to be found dead two days later? Well, one of the reasons why her story was so important was because it wasn’t a one-off – racism is still prevalent in America and the UK, and has a huge impact on how non-white people are treated by the police. In fact, according to a 2013 study, black people in England and Wales are three times more likely to be arrested than white people, and six times more likely to be stopped and searched. And now another story has emerged from the States to make the hairs on the back of your neck stand on end. 32-year-old Kamilah Brock was driving in Harlem, New York City, when she stopped at a red light. She had music playing, and took her hands off the wheel to dance along while waiting for the signal to change to green. But a police officer spotted her, and pulled her over to ask why she wasn’t holding the wheel. She says she was then taken into custody and held for several hours without charges. The next day, she went to pick up her BMW. And that’s when things really kicked off, because the police said that they didn’t believe she owned it – and was taken to a mental health facility instead. ‘I just felt like from the moment I said I owned a BMW, I was looked at as a liar,’ she told PIX 11. ‘They put me in handcuffs and said they just need to put me in handcuffs to take me to my car. And I said OK, whatever it’s gonna take to get to my car. At the psychiatric ward, Kamilah was reportedly injected with sedatives and forced to take lithium by a doctor. ‘He held onto me and then the doctor stuck me in the arm and I was on a stretcher and I woke up to them taking my clothes off, specifically my underwear,’ she recalls. She was kept in the hospital for eight days – during which her lawyer claims she was repeatedly asked to deny that she’s a banker, that she owns a BMW, and that Barack Obama follows her on Twitter. Even though she is a banker, she does own a BMW, and Barack Obama does follow her on Twitter. 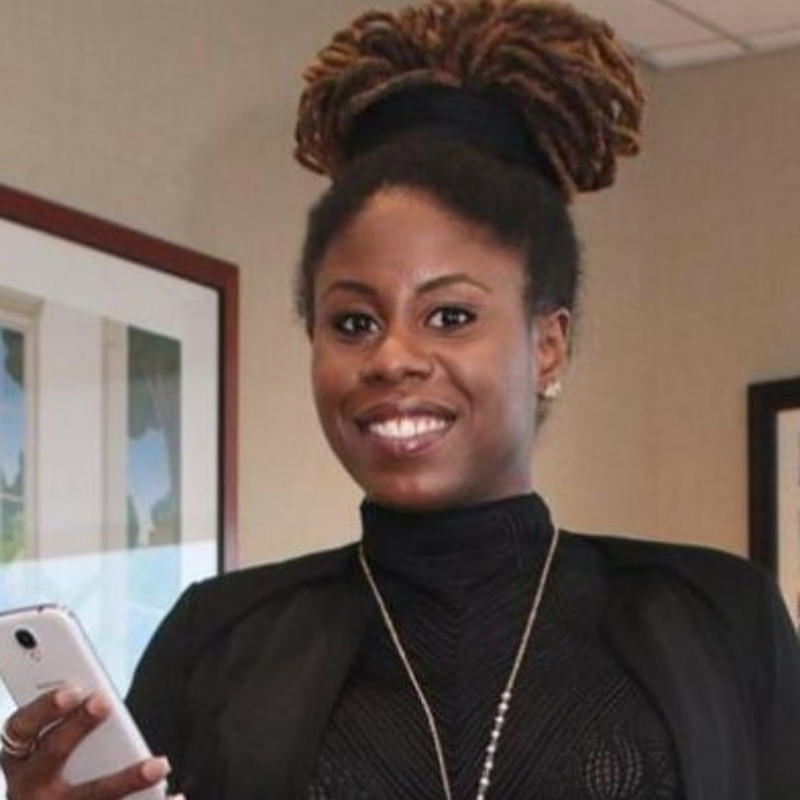 ‘If a white woman was trying to reclaim her BMW impounded by police, would she have been made a victim?’ asked her lawyer, as Kamilah sues New York City police department for their treatment of her.